East Africa is the go-to-safari destination for vacationers seeking for adventure and excitement. If you are looking for a romantic escape with your better half or a family holiday, you should choose no other than East Africa. East Africa offers an extensive selection of safaris and guided tours at a huge number of locations to choose from. Kenya and Tanzania are popular choices for those who are visiting East Africa for the very first time. While vacationing in Tanzania and Kenya, you will get an opportunity to enjoy beautiful scenery and spectacular game viewing hotspots. If you’d like to take a longer trip, you can choose combined tours including the highlights of both Kenya and Tanzania for unforgettable experiences to treasure forever. In addition to, you can take advantage of gorilla trekking adventures in Rwanda and Uganda. In Uganda and Rwanda, you can see monkeys and gorillas in their natural habitat along with African animal species like lions, giraffes, and wildebeest. An East Africa safari can’t be complete without Mount Kilimanjaro. It’s a spectacular backdrop for the majority of guided expeditions and tours. While vacationing, take a mountain climb safari in Mt Kilimanjaro, the tallest free standing mountain in Africa. No matter whatever destination you choose, you will be awarded with unmatched views that will make you visit there again and again. When you decide to go on a safari, you should know the safari lengths beforehand. This will help you make your holiday one-of-its-kind. Don’t miss out to see the pink flamingoes in Lake Nakuru National Park, the elephant herds in Tsavo National Parks, exploring the majestic Big Five in Ngorongoro Crater, obviously the majestic phenomenon of wildebeest migration in Masai Mara National Reserve and follow the huge herds of animal species in Serengeti National Park. Generally, the longer the safari you choose the more you get to experience. Therefore, choose the safari duration wisely and get the most out of the East Africa adventure you choose to embark on. Now that you’ve decided the destination of East Africa you’d like to explore first and how long your safari trip will take, it’s time to start packing your safari essentials. Green and tan clothes are perfect option to reflect light and blend into the scenery while enjoying game viewing species. Bring clothes that are made from breathable fabrics as the weather remains hot in East Africa. Binoculars and insect repellent are good to have on hand as well as camera to capture beautiful moments. Relying on a responsible safari tour operator for East Africa adventure! 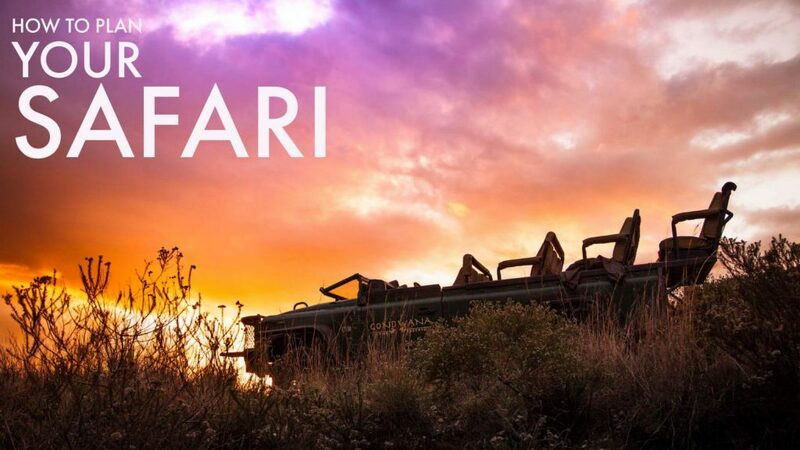 To help you plan your first-ever East African adventure, you should do a thorough and rely on a dependable safari agency like El Mundo Safaris. We provide perfectly-designed East Africa tour itineraries going above and beyond client’s expectations every time. Please get in touch with us today and we’ll reach you as soon as possible!